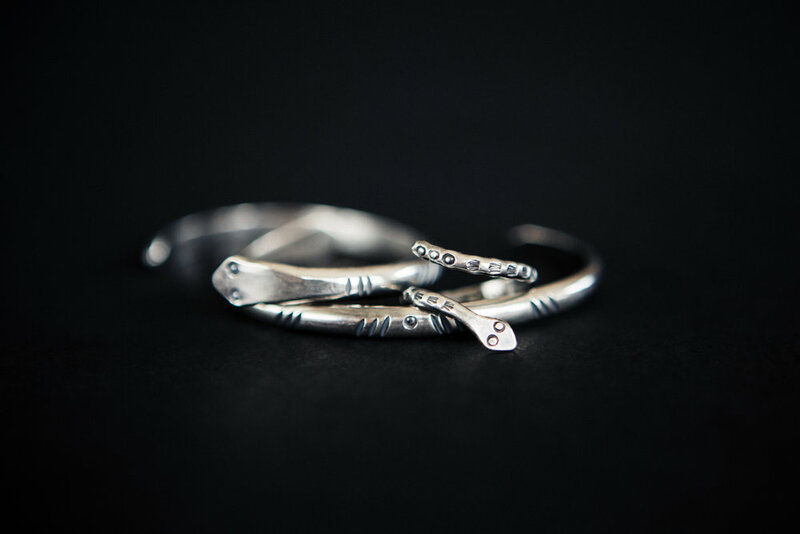 Horsethief Silver — IDLEWILD PHOTO CO. 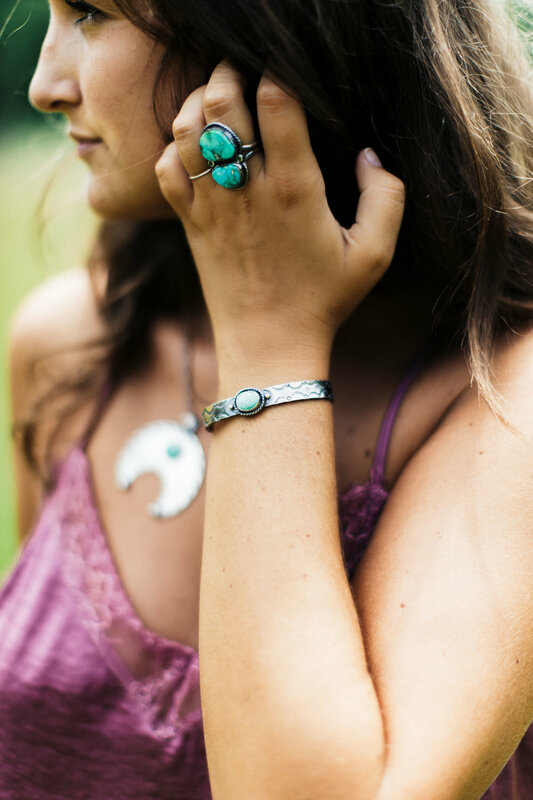 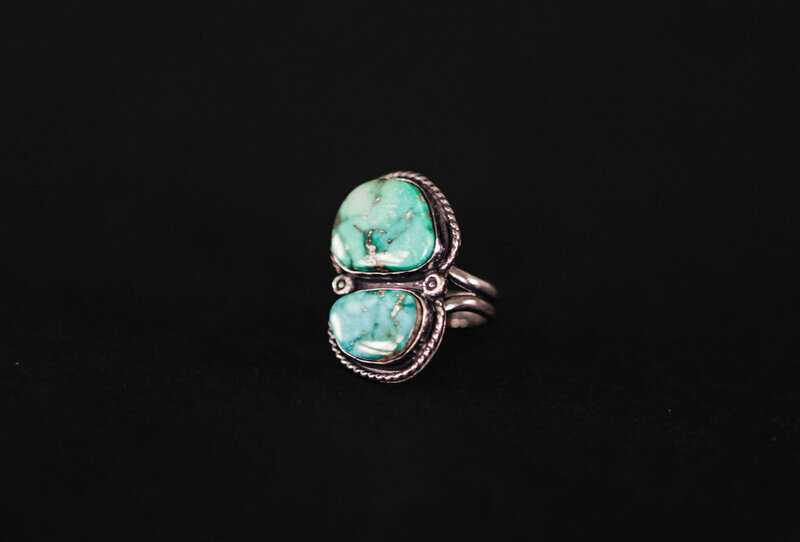 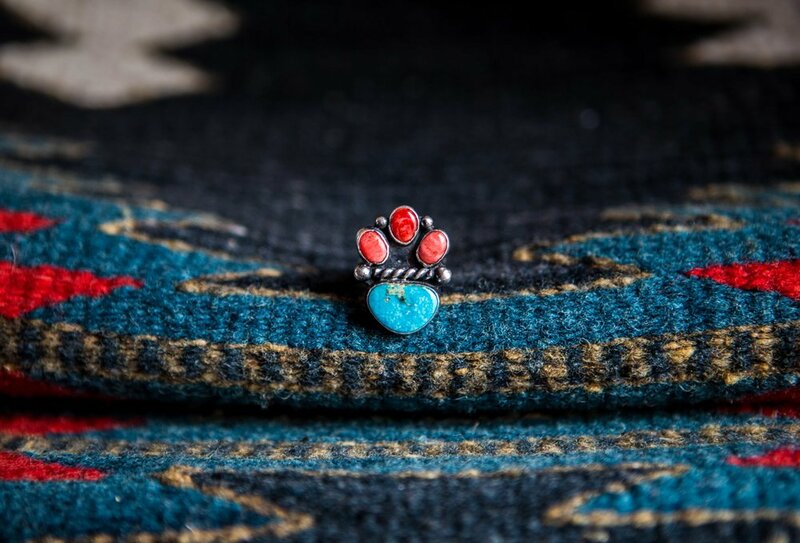 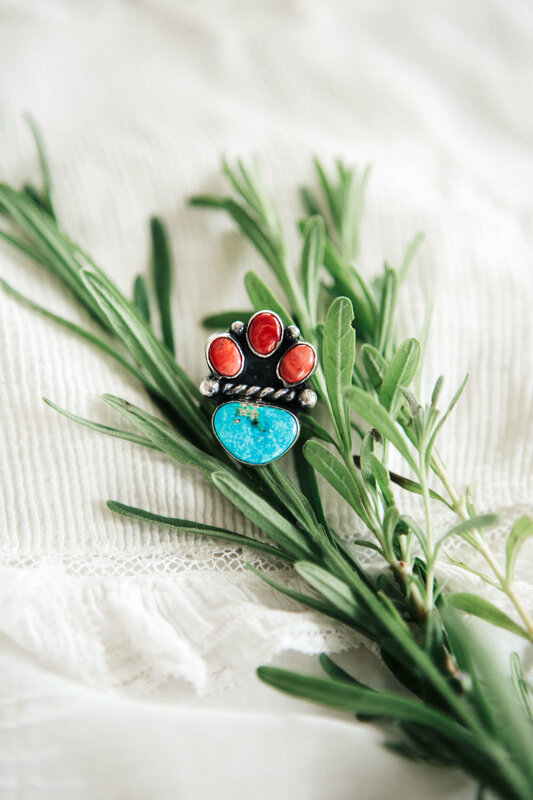 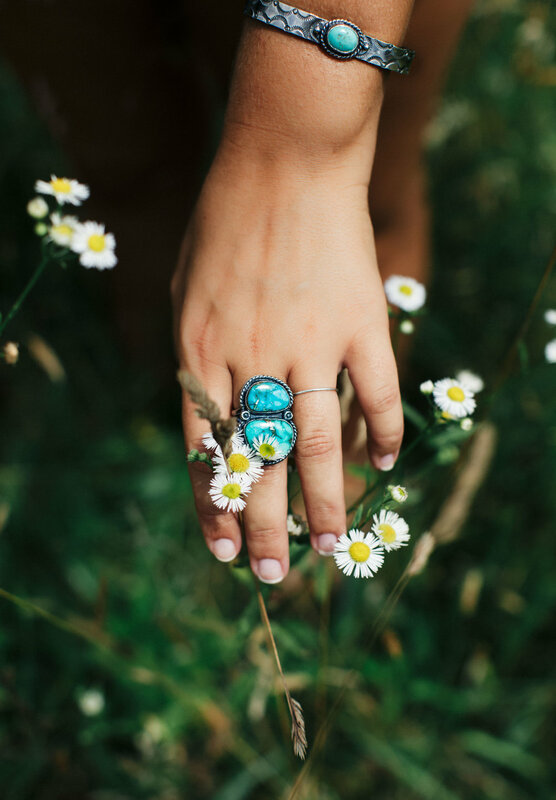 Inspired by the history of the American Southwest, the endlessly talented Eliza Jane of Horsethief Silver crafts each piece of one of a kind jewelry by hand, with the aim to forge a genuine, old soul aesthetic using silver and stone. 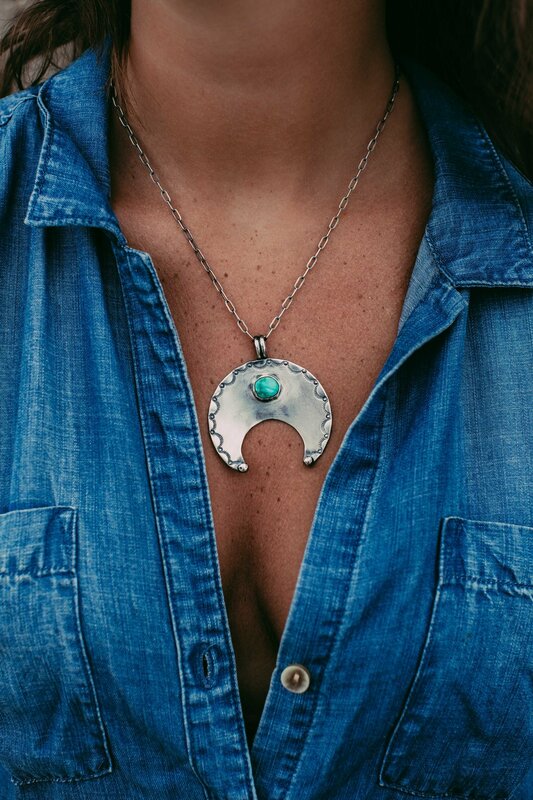 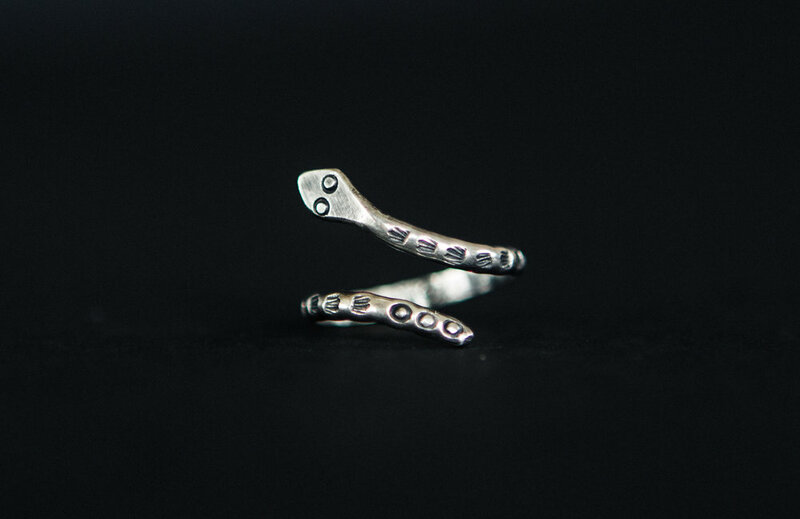 Shop the Horsethief Silver collection here.